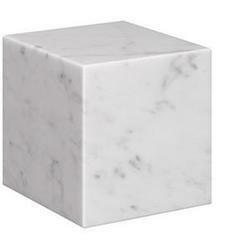 We are offering White Marble Paper Weight to our clients. Owing to the presence of our experienced team members, we have been able to offer a unique range of Marble Round Paper Weight Watch. 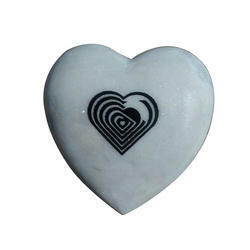 These are elegantly designed and developed using finest quality marbles sourced from reliable vendors of the industry. Exclusively designed these watches are available at budget friendly rates. We are a reputed name in the industry, devoted towards offering the best quality array of Marble Carpet Weights. - Black Stone Round Paper Wet. We are a reputed name in the industry, devoted towards offering the best quality array of Granite Paper Weight. A trumpeting elephant welcomes you as you glance at the papers it holds under its weight. This marble sculpture catches all the emotions on the elephant’s animated face and remains rooted in the traditions of art with a patterned flank.